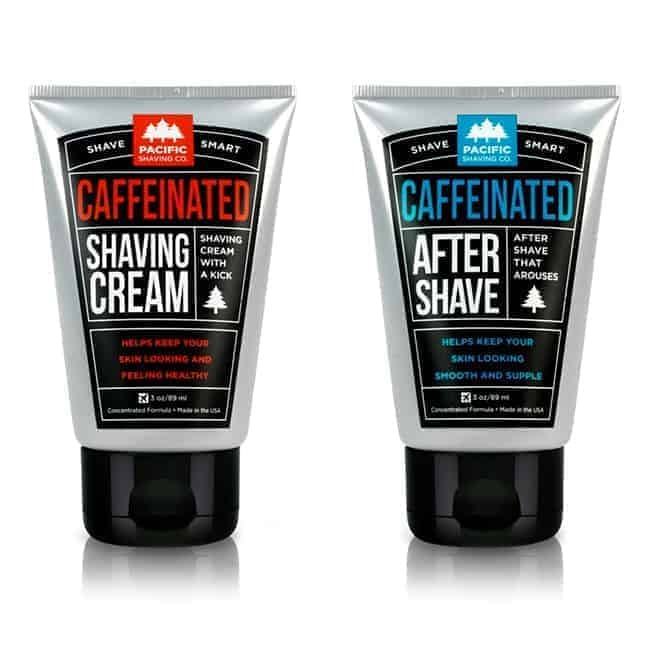 Pacific Shaving Company, a leading manufacturer of innovative shaving essentials that use safe, natural, and eco-friendly ingredients, has launched the first line of caffeinated shaving cream and aftershave. Perfect for your stocking stuffers! Actually, when it comes to caffeine, the women are ahead of the men. Caffeine is already a brilliant beauty ingredient in everything from eye creams and anti-aging lotions to concealers and moisturizers. It just hasn’t found its way into the shaving world – until now! Translation for shavers: say goodbye to razor rash. And YES! – caffeine will absorb into your skin and help get you going before you even put your pants on. Will these products replace your morning coffee? Probably not. But they will get you going while make shaving a whole lot more enjoyable. Pacific Shaving’s cream and aftershave are made exclusively from natural ingredients, are vegan and paraben-free, are made in the USA, and are cruelty free. They’re also travel-sized, which makes them the perfect holiday gift. 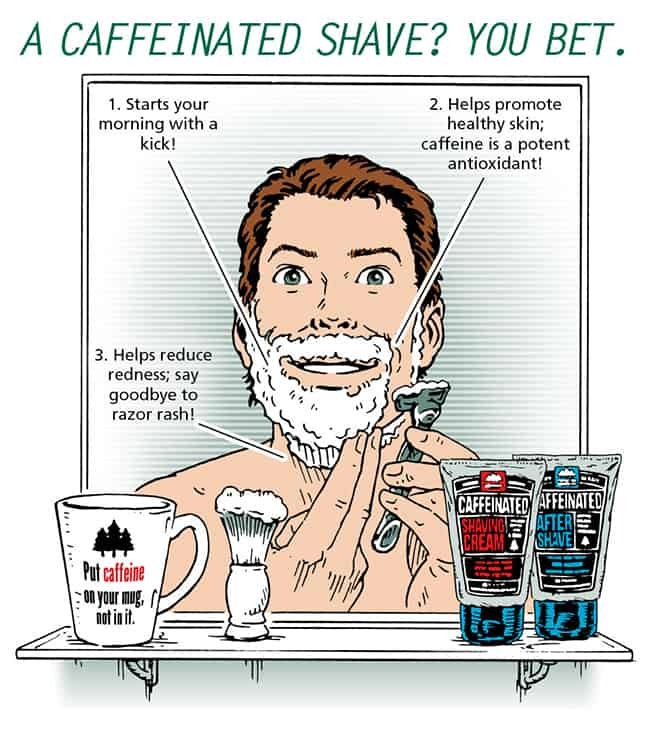 Win a set of Pacific Shaving Caffeinated Shaving Cream and Aftershave for you or your loved one and help him start the day with a kick!